Did a little rerub of this classic over the weekend, turned out alright. Check it out on Soundcloud here or listen below. Happy to be able to share this. New album is out now by Ivan Vuković a.k.a Magellano – “Pura Medicina” – produced by yours truly (& mixed/mastered by Macola). We had a great time making this and I think that shows in the music (well tbh it kinda made itself – we just let it happen!). Good vibes all round. Check it out on Soundcloud here or listen below. Check it out on Soundcloud here or listen below. 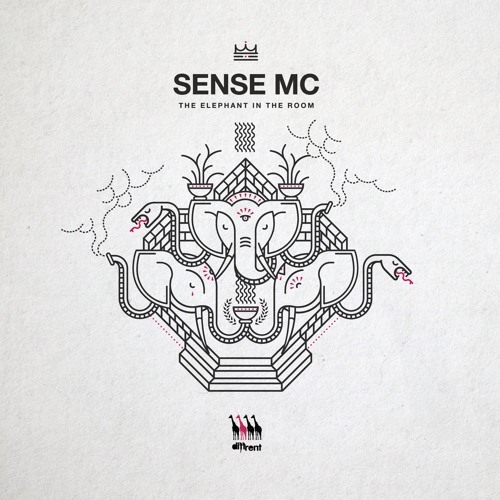 Was pleased to get asked by Zero T to contribute to a track on Sense MC’s album. It’s a lovely tune, he’s a proper wordsmith. Check it out on Soundcloud here or listen below. Just finished a new remix. 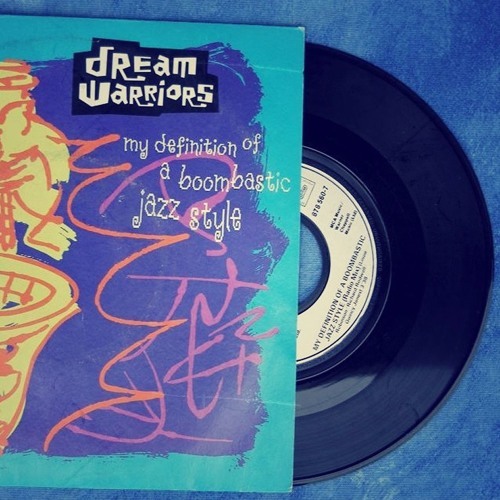 It’s my take on the old classic Dream Warriors tune – “My Definition Of A Boombastic Jazz Style”. Decided to go hard heavy jazz styleeeee on it. Check it out on Soundcloud here or listen below. 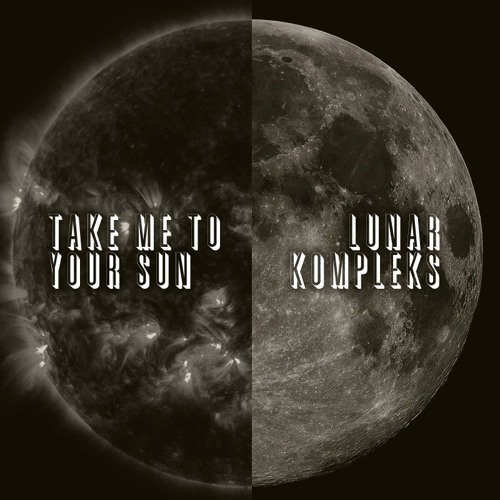 Just finished 2 new tunes, which are part of the same release, called “Take Me To Your Sun / Lunar Kompleks”. I’ve been jamming a lot with my Moog Sub37 and Rhodes, and they’re such a nice combo that I decided to roll with that and not try and add any beats or anything. They’re available to download from Bandcamp. Just finished a new tune, which is an entry for the CDR x Dimensions Festival “Local Audio” contest. I also did a quick video for it too, for those that like to watch their music – check it out here. 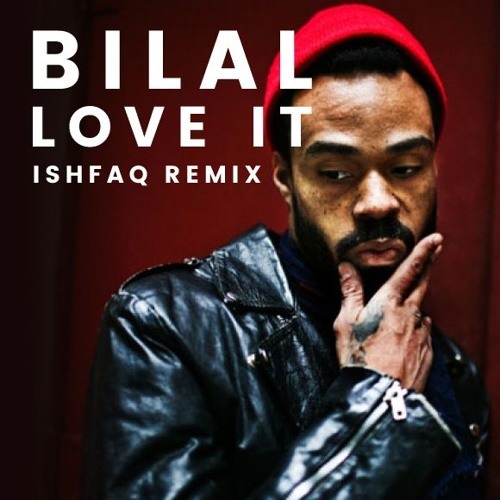 Just released a new remix, this time for the Cork based artist Brian Deady. It’s a remix of his latest single “Lightning & Thunder”. 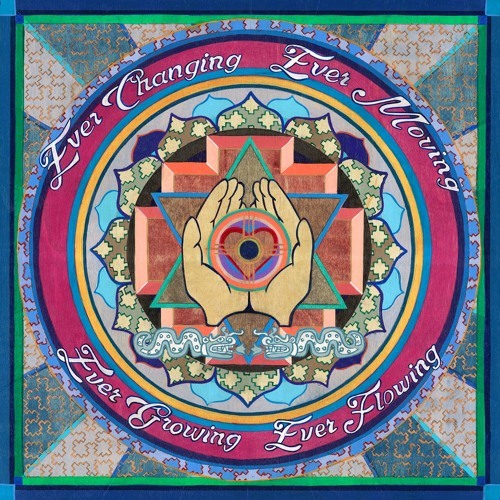 It’s available to buy now from iTunes. I also remixed the video for this one too, using footage of my own playing spliced with parts from the official video – check it out here.